"Search for the lowest prices on Botswana car hire with Rhino, your leading car hire website"
*daily rates in Botswana based on a 1 day rental (24hr period) and for guidance purposes only. 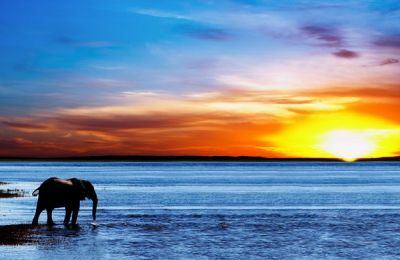 Hiring a car in Botswana allows you to fully appreciate and enjoy all that this vast African country has to offer. Whether you are planning to explore the national parks and game reserves with a view to spotting one or more of the Big Five wildlife, or want to visit some of the towns and villages to browse through the beautiful arts and craft, then Rhino can supply you with a hire car to match your budget and requirements. Rhino does the hard work for you, so you don't have to waste hours trawling through the internet to find the best deal on your car hire. 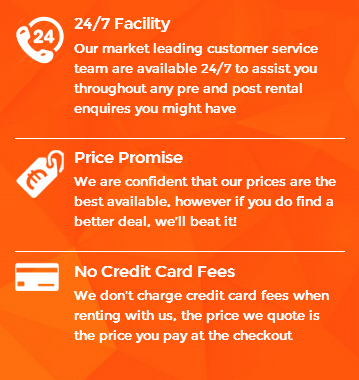 We compare prices from all the main rental suppliers such as Avis, Dollar and Hertz to find you the best deal and price possible. Some of the locations where you can collect your Rhino hire car from include Francistown Airport, Maun Airport, Gabarone Airport and downtown Gabarone. Fly into Botswana with carriers such as BA (Heathrow), Air France and KLM from Amsterdam. Most flights however arrive from Cape Town and Johannesburg. I fly into Gaborone next Friday 26th and land at 7pm. Would it be possible to have a pick up then? Hi, yes that should be fine. 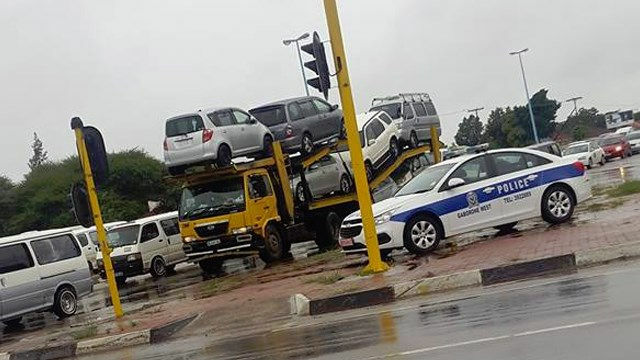 You can run a quote from our website or please let me know when you are returning the car (and where, if not Gaborone Airport) and I can run a quote for you. I plan a trip for one month crossing Botswana, Sambia, Zimbabwe, Malawi and Mozambique. Will that be possible and what will be the additional fees? Hi, you can find cross border restriction / fees under our T&C's / Extra Services / Cross-border & Boundary rules for each cars as these terms will vary by supplier. I would be more than happy to check this for you if you can let me know when you are travelling and what car type you require so I can quote for you. Hi Rhino car cire, can i get a car in Botswana? Hi, yes of course, we have rental cars available in Gaborone as well as Francistown and Maun, please let me know where and when you would like to pick up and return the car and I'll prepare a quotation for you. Botswana Car Hire - Did You Know? Botswana used to be the British protectorate of Bechuanaland, but in 1966 it took on its new name after becoming independent within the Commonwealth. In 2010 the population of Botswana was 2,029,307. The official language is English although Setswana is also spoken widely across the country. 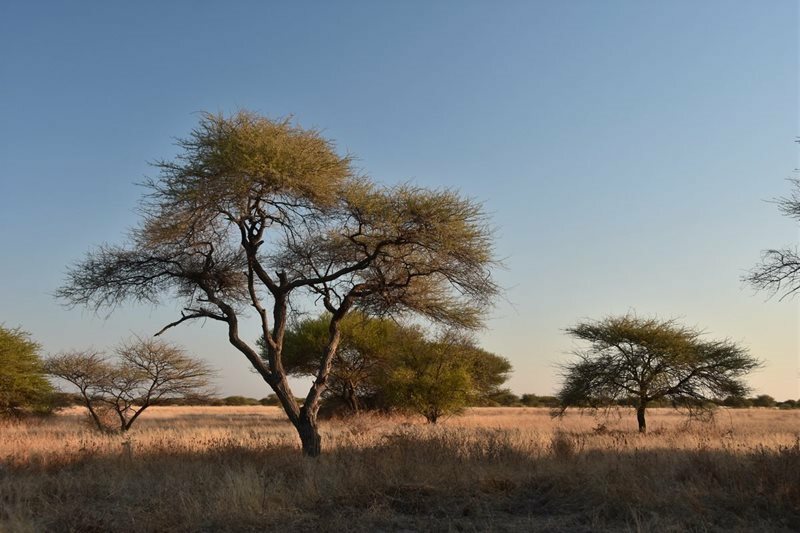 Approximately 70% of the country is covered by the Kalahari desert. A unique dish in the country is called 'seswaa' and consists of heavily salted and mashed-up meat. If you are renting a car in Botswana, you can choose from well known rental agents such as Avis, Europcar and Budget. Much of the western and south-western areas formed part of the Kalahari Desert, a vast area of shifting red and, with some sparse covering of grass and bush. The eastern border zone against South Africa is the most populated area, because the land is fertile and has enough rain to raise livestock and grow crops. 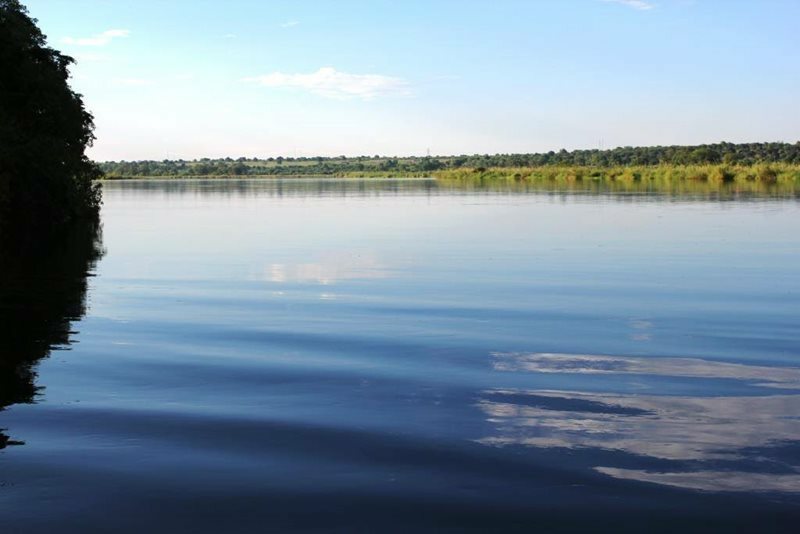 To the north the landscape changes dramatically into the huge Okavango Delta of the Kavango River, fed by waters that rise in neighbouring Angola, and by heavier rainfall. This marshy area is a haven for wildlife, the home of elephants, lions, leopards, buffaloes, waterbucks, zebras and crocodiles. The delta forms an intricate pattern of channels, with palm covered islands. In good rainy seasons it drains into the vast Makgadikagadi Pans, and when these fill with water there are spectacular parades of flamingos and pelicans. Mineral resources were the cause of dramatic exploitation in Botswana following it declaring independence in 1966. Diamonds became the major foreign currency earner and copper nickel was also exported. The traditional meat exports were maintained and coal mining added to a temporary economic boom, aided by foreign investment. The fickle rainfall makes it necessary for families to earn money from activities other than farming - for example, brewing, trading or building. Many visitors to Botswana go to see the incredible wildlife which resides in national parks such as the Moremi national park, the Chobe national park and the Okavango Delta. The latter is an incredible geological formation which is well worth seeing and is best accessed by car. One of the more popular vehicles to hire in Botswana is a SUV and we have a great range to choose from including the Nissan Patrol, Toyota Rav4 and Daihatsu Terios. Our rental rates include collision damage waiver, theft waiver, insurance and taxes. As well as those we also include unlimited mileage and breakdown assistance in the unlikely event you were to suffer a breakdown or mechanical problem.